Control up to 25 monkeys in an RTS'like puzzle game. 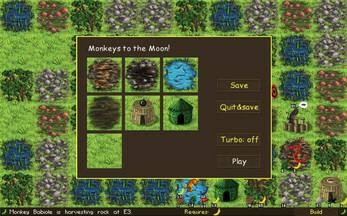 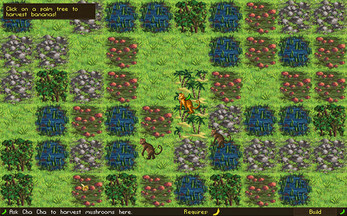 Scour the jungle for resources, build crafting workshops, breed more monkeys, and build The Rocket! 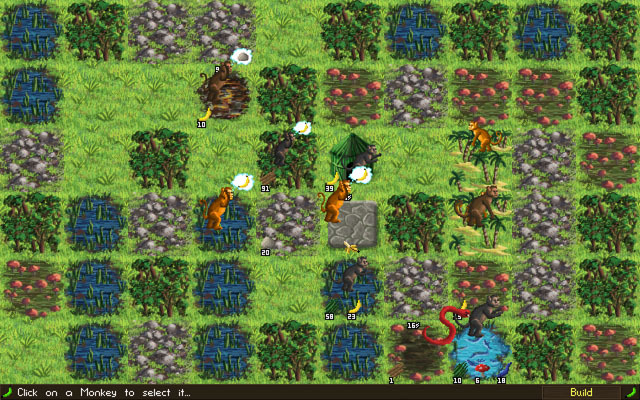 Don't forget to defend yourself from hungry snakes.